What do you do when you discover information that is before its time? What do you do when your curiosity takes you on an adventure that is so bizarre that there is nothing normal to relate to? This is what happened to Dolores Cannon in 1968, long before she began her career as a past-life hypnotherapist and regressionist. Travel back with us to that time when the words reincarnation, past-lives, regression, walk-ins, New Age were unknown to the general population. 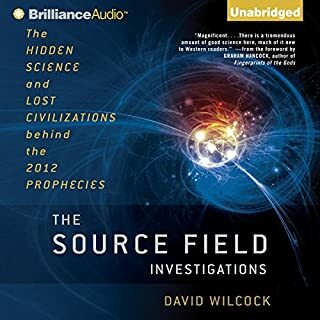 The Source Field Investigations was a New York Times, Wall Street Journal, and USA Today best seller that uncovered hidden science and lost prophecies to illuminate an entirely new understanding of our world today. 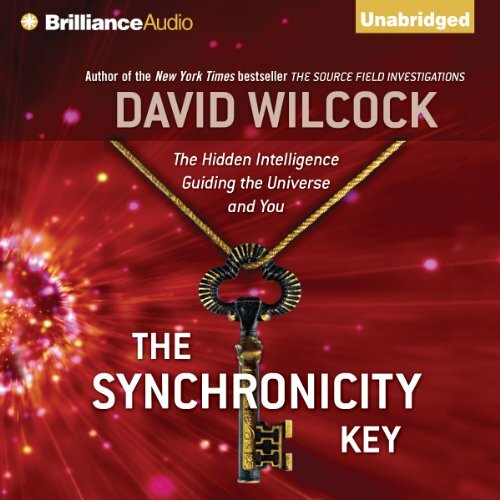 In his new book, The Synchronicity Key, David Wilcock embarks on an astonishing investigation into what lies beyond this new understanding of how our universe works - finding proof that everything in our lives is not only connected, but it also all influences everything else. Using history, astrology, and synchronicity theory as well as concepts such as fractals, spiritual geometry, quantum physics, and other new research, Wilcock shows that there is a hidden architecture within time, guiding individuals and nations through a system of enlightenment Joseph Campbell called the Hero’s Journey. Historical events occur in shockingly precise, repeating cycles of time as a result. Once we understand and identify the hidden laws governing the fates of individuals and nations through seemingly random "synchronicity", we are left with a remarkable blueprint of how best to lead our lives in this uncertain and confusing world. ©2013 David Wilcock (P)2013 Brilliance Audio, Inc.
Whatever Happened to Prince Charming? 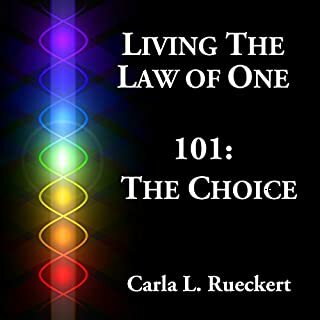 For those of us that have read the Law of One series or found ourselves reading it only to release you’ve been living/doing it this book is of good help. I think I would have gotten more out of it if I hadn’t already found myself on the Law of One path before I knew what the Law of One is. Read it if you haven’t. This book ties in completely with the Source Field Investigations, but adds so much more depth to everything. Here the author takes what was covered in the Source Field Investigations and add another level to it. The author goes more indepth into how were all connected and that life isn’t as completely random as we thought. We’re not controlled because of ‘Free Will’, but we are guided as much as we can be. We’re still human after all. I personally found the sections on forgiveness useful and helpful. I use information from them to help my students by giving them a perspective that isn’t mine. Like my Buddhist teacher and my Tao Sifu used to do. I recommend this book to my friends and family. Check it out. What do you have to lose? What do you have to gain? I really enjoyed the super fascinating information complied in Wilcock's earlier published book, The Source Field Investigations. I have listened to the book numerous times and still find new information that intrigues me. Favorite parts- Baxter and all of chapter 8! 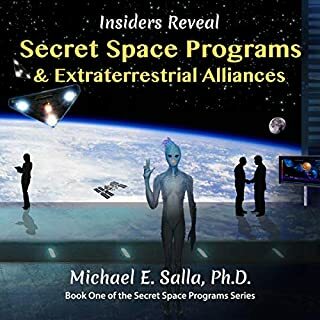 This book, The Synchronicity Key is also full of facts and interesting perspectives to ponder, however you will want to skip the entire 1st chapter. I almost gave up on the book during this unexpected beginning. From chapter 2 to the very end, I was continually intrigued and will listen to sections of this book again as it is a lot of information to process in one long sitting. First exposure to David Wilcock but this certainly will not be my last. This book was eye opening, thought provoking...I finished it in one week. Heavy stuff...thanks for your courage in fighting the good fight David, I'm right behind you brother. A "Soul Essential" for Spiritual Growth! I just got this book and didn't stop until it was finished. 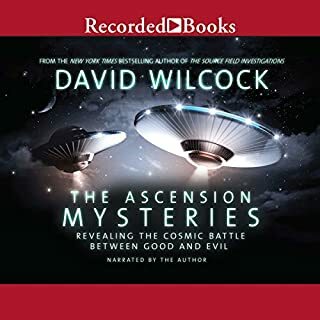 I heard David Wilcock on Coast to Coast AM with George Noory and was happy to find The Synchronicity Key here on Audible. David narrates this book and he is an amazing speaker. I can't get enough of his incredible information. 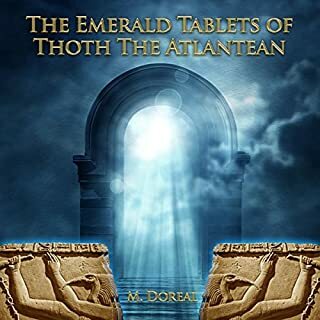 If you have been on a quest for knowledge about the mysteries of life you can find it many places, but you will have to read a plethora of books. David has compiled years of research into this work. Fascinating! I am off to get another book by David. A lofty undertaking, but who edited this mess? What did you like best about The Synchronicity Key? What did you like least? However, the book meanders endlessly, and what structure it has is remarkably difficult to follow. It weaves in and out of his own personal spiritual journey, global financial conspiracies, techniques of screenwriting, the work of psychic Edgar Casey, his various living experiences in LA, etc. It's kind of a mess. Additionally, the author's reading performance is extremely 'one note' --and that note is "THIS IS... THE. MOST. IMPORTANT. SENTENCE." -- which makes it very difficult to listen to. I honestly wished I'd bought the physical book or Kindle version so I could skim to the parts I find more valuable. If you’ve listened to books by David Wilcock before, how does this one compare? The structure of 'The Source Field Investigations' is also challenged... but not to this degree, and that text is at least 80% genuine data, vs. the 30% data and 70% personal reflection and editorializing in "Synchronicity". Do you know the old play on William Shatner in 'Star Trek'? Where everything is said with such overpowering drama and intensity that it's almost to the level of caricature? Did The Synchronicity Key inspire you to do anything? 1) Delve more deeply into the Law of One. 3) Fast forward with some regularity. However, the "editor" of 'The Synchronicity Key' didn't really do a sufficient job, and it makes the transmission of the (very valuable) content an extremely awkward affair. Reading is halting and hard to listen to. Would you try another book from David Wilcock and/or David Wilcock? YES - I had to turn it to speed 1.25 and that helped, but it hurts my ears to listen to this book. Could you see The Synchronicity Key being made into a movie or a TV series? Who should the stars be? Buy the printed or Kindle version. Would you listen to The Synchronicity Key again? Why? I am...too much to grasp once through...also listening to parts of his last book that goes with this one. What other book might you compare The Synchronicity Key to and why? What about David Wilcock’s performance did you like? Doesn't have the best reading voice to listen to...but the material makes up for it. What insight do you think you’ll apply from The Synchronicity Key? 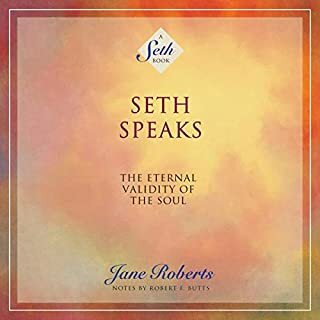 several...redefines a soul, confirms what I have believed for the last 12 years on reincarnation and goes along with others I have listened to as far as the journey of the soul and the purpose of life. Selections by Chopra and George Kavassilas help round out much of the information here...still dont believe anyone has it all...but this is going in the right direction. I recommend it for those interested in a deeper look at the interesting mysteries and anomalies of time and reality. Get ready for an author that is 100% invested in a vastly different concept of reality than you are used to. It's an intriguing compilation of information. I was turned off by his tone, like he's selling the info instead of just presenting it truthfully. Some of the conjecture is a bit far fetched, and not well supported (at least within the text), but much of the theme of the synchronicity of time is very compelling and deserving of more attention. Also was a but turned off by how often he relied on direct quotations from other work, and how often he was selling his other book. Probably 1/5 of the book is repeating quotations from his sources. it's also very redundant how he reviews the key points of every section at the end. I had to check many times because I thought the recording skipped or rewound and was repeating, until I got used to his style. Daring readers to take the first step. A very interesting read. Wilcock is a living encyclopedia and his research casts a wide net. This book will speak to all seeking truth and will challenge those with feet stuck in the ground to walk in expanding possibility. I thought it was great. I recommend to everyone. Th Law of One material was a game changerfor me.